AnC Precision Engineering designs and manufactures the world’s finest tube sealing and testing machinery on the market. Collaborating with some of the biggest names in Science, Cosmetics, Aerospace, Pharma and Food industries, we have designed equipment to lower the initial investment required. Our engineers have implemented standard quality controls on all our instruments allowing for consistent testing and finished results that eliminate unnecessary waste. We have introduced new burst testing technology that captures the “FingerPrint™” of each batch of tubes in process. 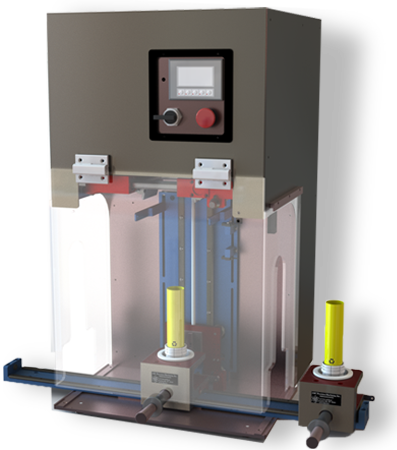 AnC Precision Hot Air Tube Sealing Machines are now the standard for excellence in the Hot Air Tube Sealing Industry. AnC Precision Engineering is the exclusive developer of the industries first comprehensive testing, validation and diagnosis system that features “Burst Testing” as a model which allows our clients to scientifically validate that the tubes capability matches the machines ability to perform. 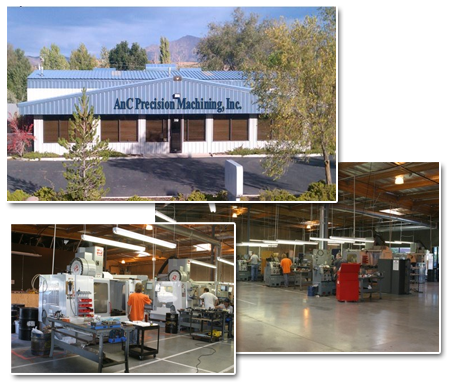 AnC was established over 30 years ago as an R&D, Prototype, and Tooling company. Today we provide parts and instrumentation for the Scientific and Aerospace industries, and we are approved suppliers for almost every major Aerospace company. Our AS9100 compliant NASA-approved engineering and manufacturing facility has over 30 years of experience with aerospace projects, including parts for two NASA Mars Rovers! Building upon our Aerospace engineering success, we used our scientific expertise and talent to expand our focus to include tooling for the Packaging industry [about fifteen years ago]. Consequently, AnC developed a line of test equipment, tube sealers and fillers and training programs to address these customer’s needs. 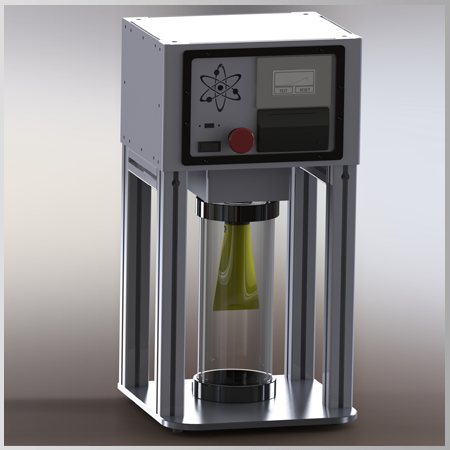 We have set up an OEM tooling program utilizing our scientific expertise and capabilities for the Packaging Industry. This program has lead to lower prices and faster lead times for one of the largest packaging companies in the world, increasing profits as compared to other OEM suppliers and our goal is and has been a one day turnaround on all OEM tooling parts. EU Economic Tsunami After Brexit & The Possible Effects on Supply Chain Interruption. New Age in Plastic Squeeze Tube Processing is coming!